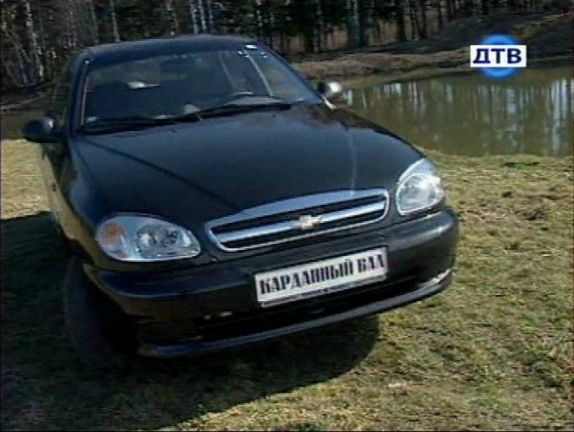 IMCDb.org: 2006 Chevrolet Lanos [T150] in "Kardanny Val, 2008"
Rather not made for (entire) Europe. I do not think, this version of Lanos is known in many countries. That's a T150 imported from Ukraine I belive.